I know I can, come we go cross all bars, and nothing I can't, written in mi karma..
if u memba di good you'll forgive di sorrow. 'ca now it is time to move on! clear up your settle, try out your mettle, don't feel no nettle.. Just find your way! A zillion of sparks and of glitters and hey! invoke a tornado and watch how firm mi stand! and clean up mi city! 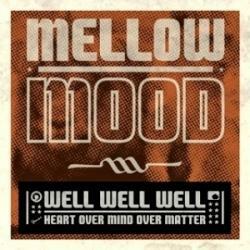 REFUGEE es una canción de Mellow Mood del año 2012. Agradecemos a AngieVanegasMz por haber subido la letra.